Explore- Experience- Learn What Lemon Can Do For YOU! April 17th! Name: Explore- Experience- Learn What Lemon Can Do For YOU! April 17th! What Can Lemon Do For YOU?? BE Empowered to Take Control of Your Life! 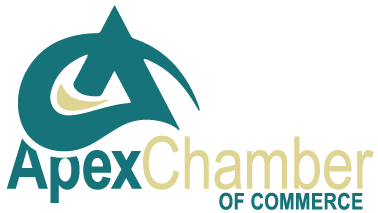 Q&A every 3rd Tuesday at the Chamber- or One-on-One Somewhere in Between! We meet every 3rd Tuesday! Different Topics that YOU can help choose! Please RSVP to Angie by 3pm 4/17/18 -THANK YOU! We appreciate the courtesy of your response!